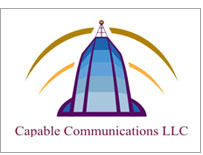 Capable Communications helps businesses of all sizes reduce their telecom, energy, and technology costs, working together with you in finding better ways to communicate and operate. 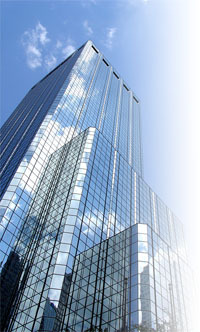 We specialize in helping our clients choose the best service provider for their specific needs. Today there are hundreds of telecommunications service providers, energy companies, and technology firms to choose from, making it difficult for a company to research and select the right ones to meet your unique needs. We always find the best service provider for your company’s budget and structure. Contact us for more information. Each company’s technology, energy and communication needs are complex and unique. Capable leverages industry experience and in-depth knowledge of the quality of services provided by a broad range of telecom, energy and technology providers. Our firm uses partnerships and relationships with major and specialized telecom, energy, and technology companies to deliver the value of a major consulting team to our clients on a personalized basis.